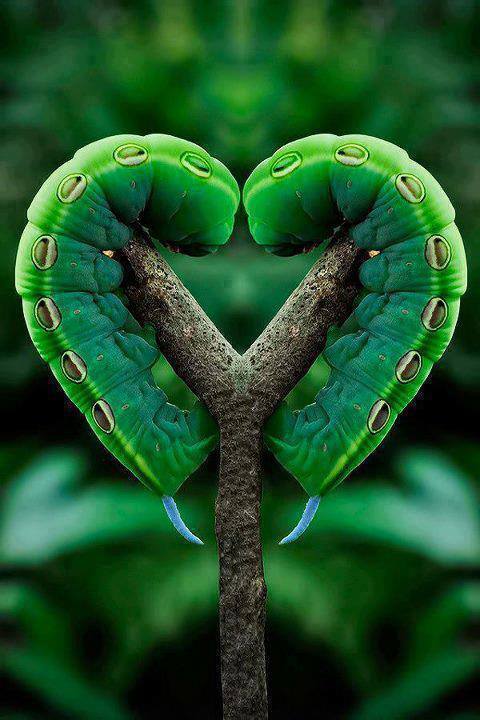 papillon de nuit chenille, caterpillar l’amour :). . HD Wallpaper and background images in the belles images club tagged: beautiful pictures ♥ beautiful nature moth caterpillar.